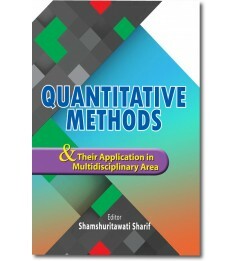 This book provides six good chapters for further enhancement of the theory of multivariate quantitative methods. 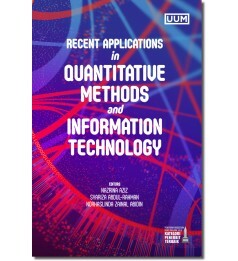 All the chapters in this book are a part of authors’ PhD theses. 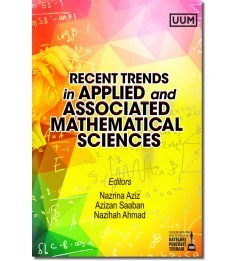 The main purpose of this book is to provide postgraduate students, lecturers, practitioners and researchers in statistical discipline with the current issue of multivariate quantitative methods and its development for further enhancement. 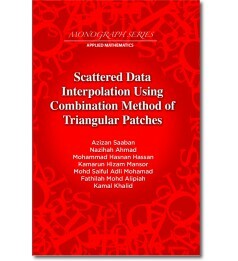 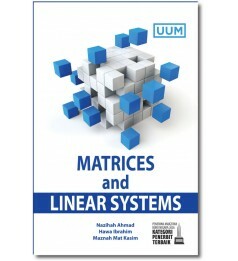 Specifically, this book explains the problems resulting from multivariate methods. 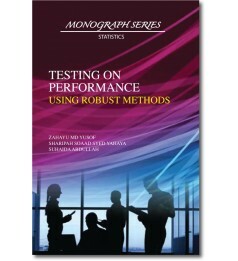 To show the implementation, the authors illustrate the theory with real case studies such as foreign exchange rate, aircraft industry, lung cancer, diabetes, and crime. 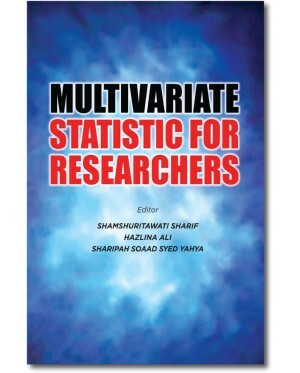 This book is a valuable resource for those engaged in multivariate statistical techniques. 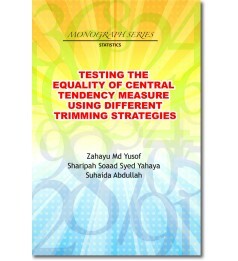 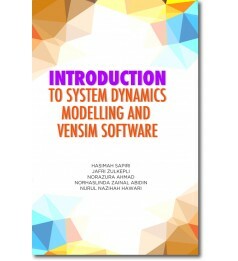 Most chapters include a set of problems and solution that enable readers to overcome the drawback of the classical techniques. 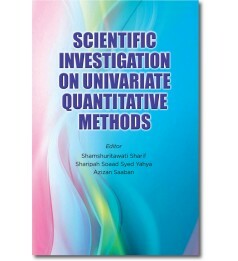 It covers a theoretical disadvantage of correlation and covariance test, Hotelling’s T2 statistic, local influence, and linear discriminant analysis to inspire new or young researchers with new ideas for theoretical improvement. 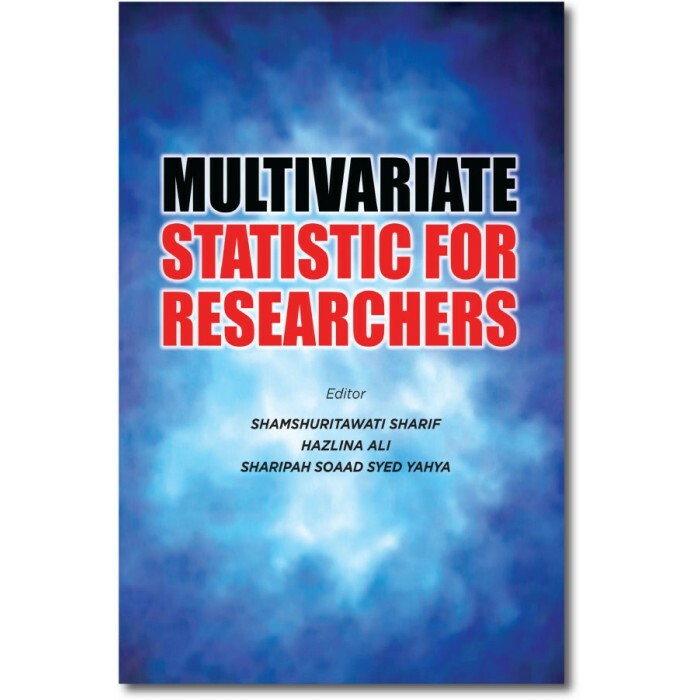 This book is also worthy for people who want to learn multivariate statistics extensively.